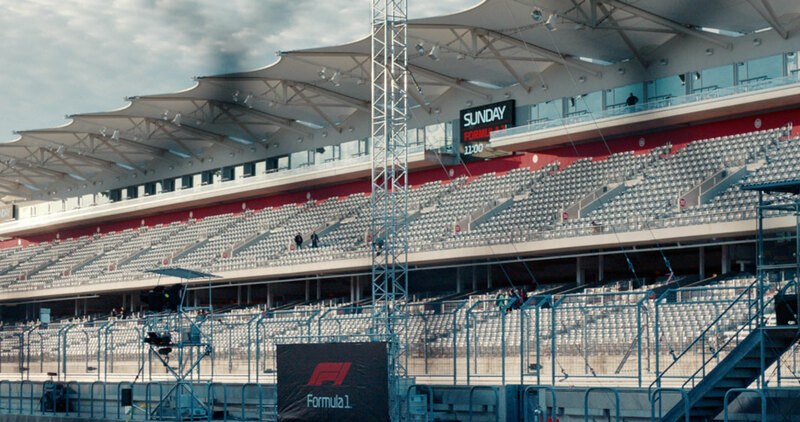 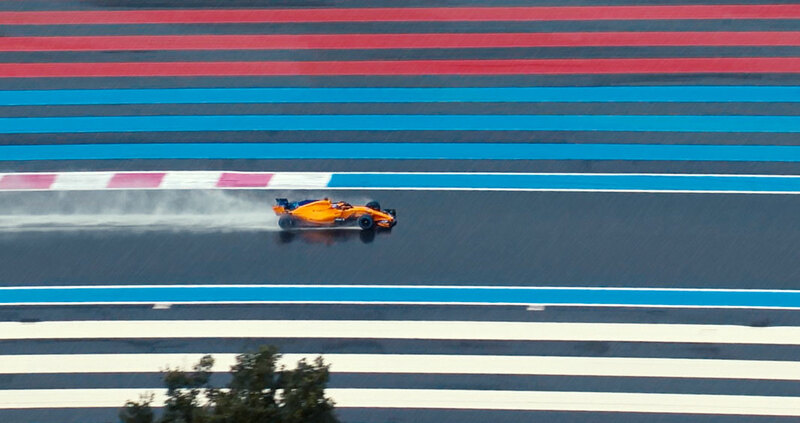 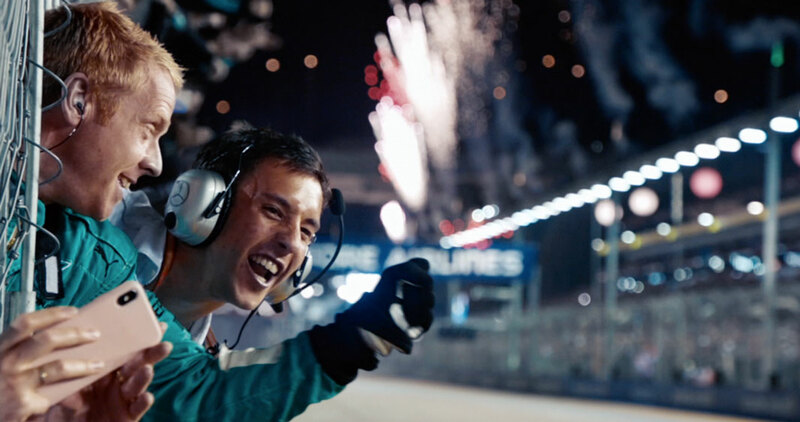 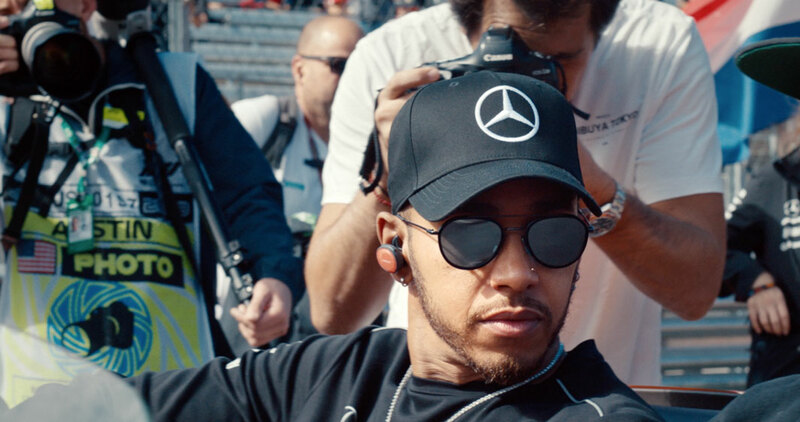 The spot fluidly explores every crucial detail involved in the extensive preparation that takes place ahead of the F1 races. 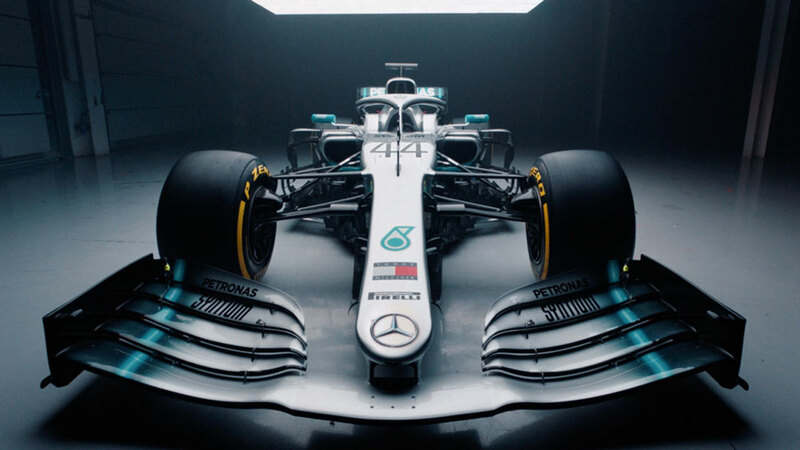 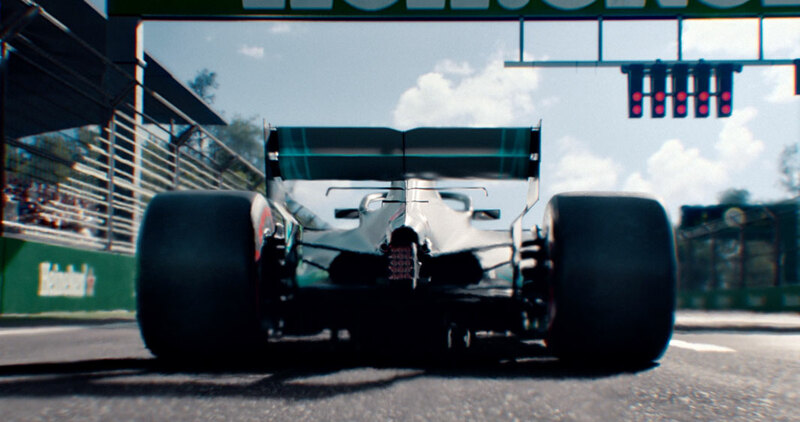 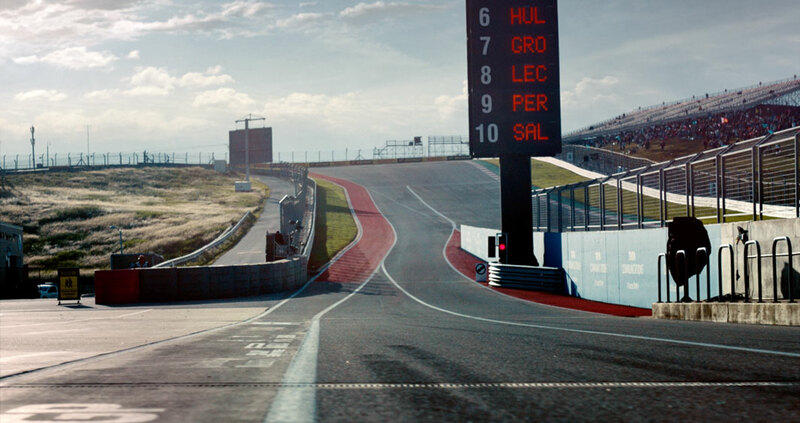 The piece utilises a left to right camera move, immersing the viewer in the F1 environment and showcasing key moments from practice sessions in the pit lane and around the track to qualifying and the main race event. 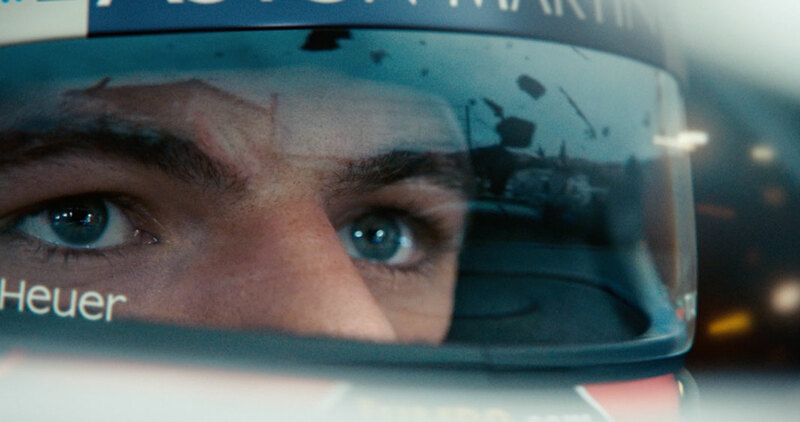 Mill+ Director Ivo states ‘My focus from the offset was demonstrating the importance of the team behind each driver. 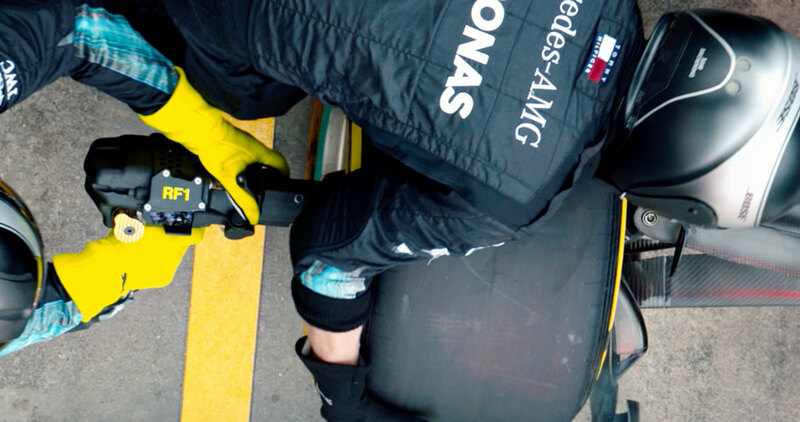 Each role is essential and preparation is meticulous, every part of the process counts. 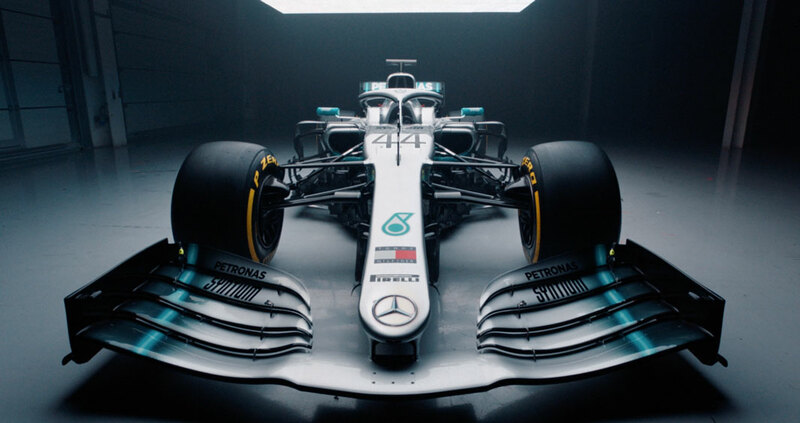 The engineering details are insanely intricate and yet, in contradiction, the sport is a brutal force.